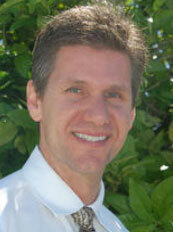 Dr. Donohue started out in health and fitness over 31 years ago. Certified in Manipulation Under Anesthesia. Completed two additional x-ray certifications. Associated with a doctor from Palmer Chiropractic College. Obtained a Sports Injury Certification through Logan Chiropractic College in 1997. Received a degree in Acupuncture at the International Academy of Medical Acupuncture. Taught palpation, Biomechanics, Radiology and Chiropractic Adjusting. Dr. Donohue has treated a myriad of professional and world-class athletes in numerous sports and many world-renowned entertainers. Presently enrolled in a wellness degree with the world renown Dr. James Chestnut.